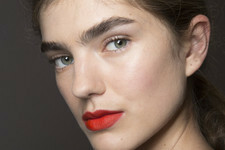 Here's how to get your skin ready for fun in the sun. Before you venture out to blue skies and endless sun this Spring Break, it's important to prep your beauty routine. Sure packing up some toiletries and sunscreen will help you while you're having fun, but taking a few extra steps beforehand can help prevent nasty skin conditions (hello sun damage!) 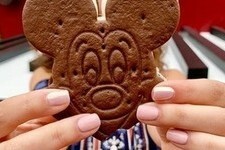 that can haunt you through the summer. To prep like a pro, we’ve asked experts to share some need-to-know tips to help jumpstart your vacation beauty regimen in no time. And with some extra getaway-approved beauty essentials to throw in your beach bag, your skin will definitely thank you for all the extra work. 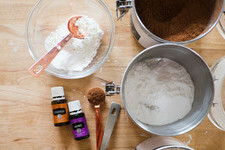 Spring Break is all about baring some extra skin, so if you’re planning on whipping out those bikinis and short shorts, know that exfoliation is a key step to glowing skin and looking your best. Not only is exfoliation an important beauty rule to follow all year-round, but a little extra before your trip will only promote healthy, glowing skin, explains Andrea Miller, Manager Of Skin Care Products At The Golden Door Spa. 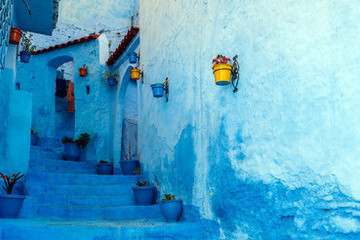 But if you are curious to know just how much you should moisturize when traveling, celebrity facialist Ildi Pekar stresses that you should always base your routine off the climate of your destination. Doing so can help keep your skin up to speed with ease. Sunscreen is mandatory when traveling to warmer and sunnier climates, but upping your Vitamin C uptake can be another easy addition to your skin's defense strategy. In orally ingesting Vitamin C, you can help strengthen your skin, while also boosting it’s natural shine. “Start upping your Vitamin C," says Pekar. "Ingesting more Vitamin C is great way to prepare your skin for the sun, as it boosts your skin's natural luminosity, and also strengthens your skin from harmful sun damage." To reinforce all your extra prep, be sure to rev up your beauty arsenal with handy products that will keep your skin healthy, even on-the-go. To squash beauty emergencies, here's six goodies every beach bag should have. 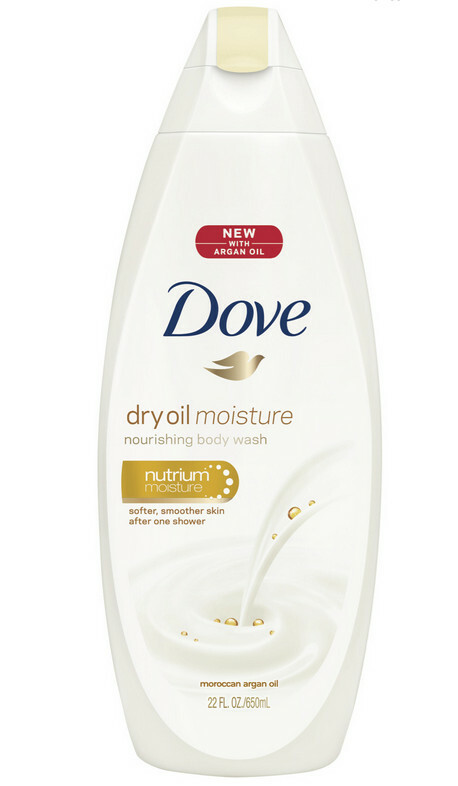 To properly hydrate your body after long exposure to the sun, try Dove Dry Oil Moisture Body Wash ($6.99) with nourishing Moroccan Argan Oil to keep skin supple and smooth. No matter where you’re headed, keeping your body hydrated is mandatory. 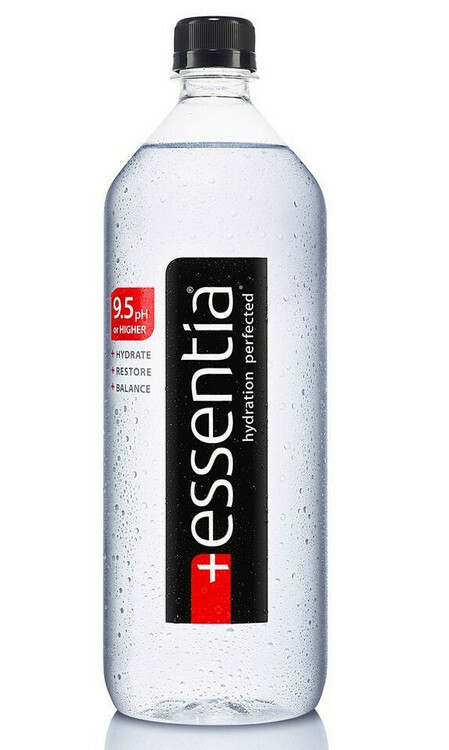 To increase your water intake, pack up some Essentia Water ($1.99), which fuels your body with antioxidants and electrolytes. We’re all so quick to moisturize our bodies, but way too often we forget to give our eyes the same love and care. 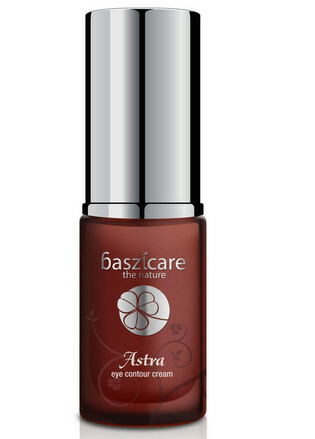 To treat your peepers while you travel, Baszicare ASTRA Eye Contour Cream ($250) helps hydrate and firm up the skin beneath our eyes. 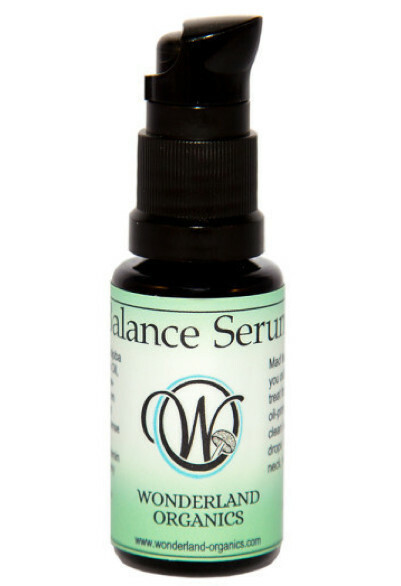 To prevent any facial dryness that comes with bouncing between climates, be sure to use a balancing serum like the Wonderland Organics Balance Serum ($39.99). This harmonious blend of organic apricot kernel and organic sea buckthorn nourishes the skin, without leaving it greasy or too oily. Even with extra prep at home, you should never skip out on adequate sun protection. 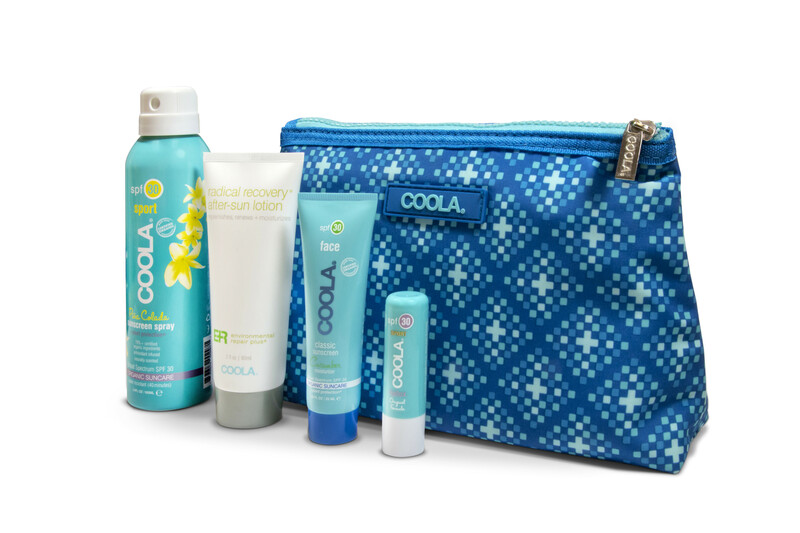 For vigilant protection you can trust, the COOLA Signature Travel Kit ($39.99) packs four handy essentials that fit nicely inside your bag. 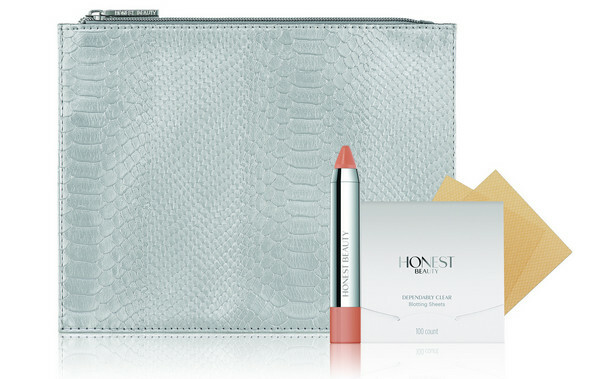 To save some room in your bag, the Honest Beauty Touch-Up-Clutch ($25) allows you to take all those necessary beauty goodies with you, without weighing down your suitcase.